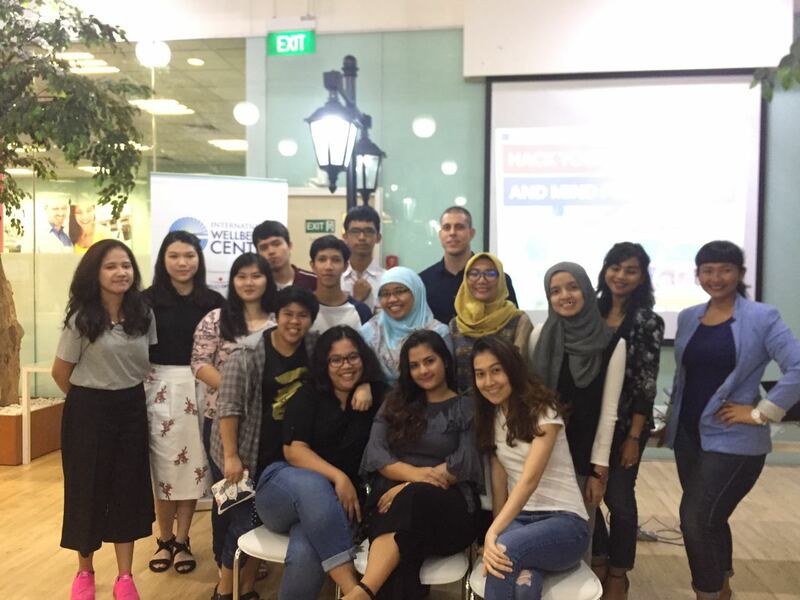 June 2017-International Wellbeing Center (IWC) was invited by Wallstreet English Center as wellness speakers in their social club activities on June 14th2017. This event marked the kick-off of partnership between IWC and Wallstreet Indonesia to give better services to their clients. IWC will be supporting Wallstreet as their professional speakers and coaches that talk about diverse topics, such as managing stress, work-life balance, career compass, parenting skills, education tips, mindfulness workshop and healthy life style. 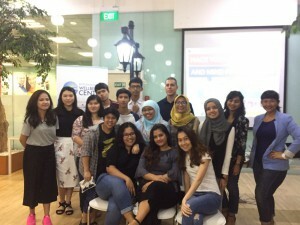 In this event, IWC gave a 3 hours workshop to Wallstreet members in Kota Kasablanka about “Hack Your body and Mind on Ramadan: How to Stay on Top during Fasting”. Our wellness coaches explained thoroughly from the benefits of fasting, eating healthy, meal preparation, meditation and simple workout that you can do during fasting. All of these activities will help people who do fasting to stay focus while doing their daily activities during Ramadan. This was a very interactive and comprehensive workshop that practiced a strong combination of mind, body and soul.